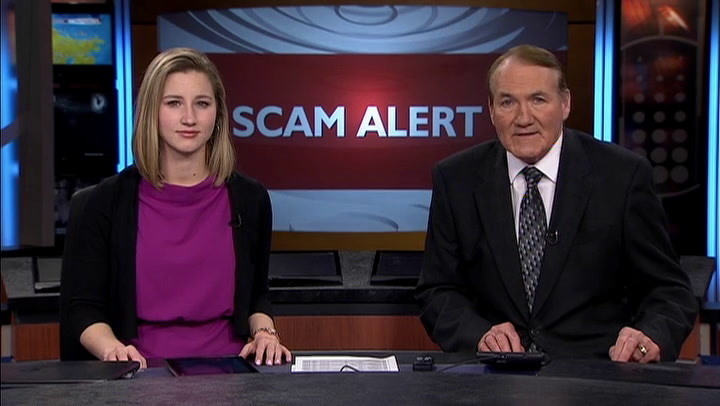 COLUMBIA - A Columbia man's finances were put at risk when he tried to get an update on his refund and almost fell victim to a scam. Kevin Napieralski was getting frustrated with the IRS and how long it was taking to get his refund. He decided to give the IRS a call Wednesday and found a number online that appeared to be the real deal. "It rang four times and they answered," Napieralski said. "They asked for my social security number, name and date of birth." He gave them the information and shortly after became suspicious and realized it was a scam. "They said I had a red flag on my tax refund and said I needed to purchase a Google Play card for a hundred dollars," he said. "I know the IRS doesn't do that." The IRS imposter told him, if he purchased the card, he'd receive the $100 back in one hour and his full refund in two hours. Napieralski asked what would happen if he didn't buy the card, and the scammer told him it would be three months before he saw his return. Napieralski said he's relying on the tax money to come in because he's between jobs. He almost followed through with buying the card because he was scared that he wouldn't see the money. He called the same number back on Thursday to see what would happen. He gave a fake name and fake information. This time, the scammers wanted $500 and told him that if he didn't pay up, police would be at his house within 15 minutes to arrest him and take him to jail for 90 days. Napieralski is glad he didn't fall for either line because it could have put him in financial jeopardy. "I need to keep the lights on and keep this house," Napieralski said. "We just moved to Columbia in January." The Better Business Bureau website says these tactics are common. To avoid finding a fake phone number or being scammed, use the official IRS website.